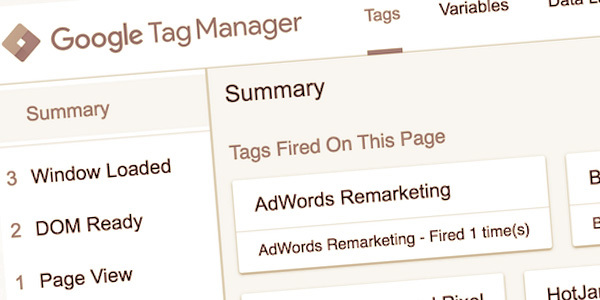 Tag Management is a great tool to manage all analytics and marketing dependencies in one place. It will minimize the need for adjustments on the server to add new analytics requirements to your website, this will greatly speed up the process of adding new tracking codes. You can book your training spot online, afterwards you’ll receive a confirmation email with the training details and we will send your invoice. Once the invoice is paid we will send you a second confirmation email. An additional 10% discount will be applied when you book for 2 or more people within the same company.